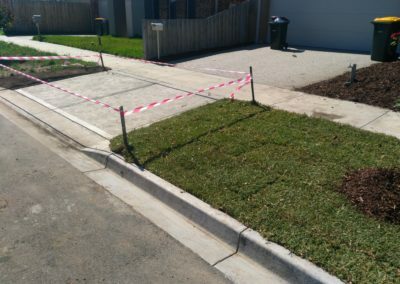 Rigid Landscapes are specialist driveway builders in Geelong, offering customised solutions for parking and traffic on your property. 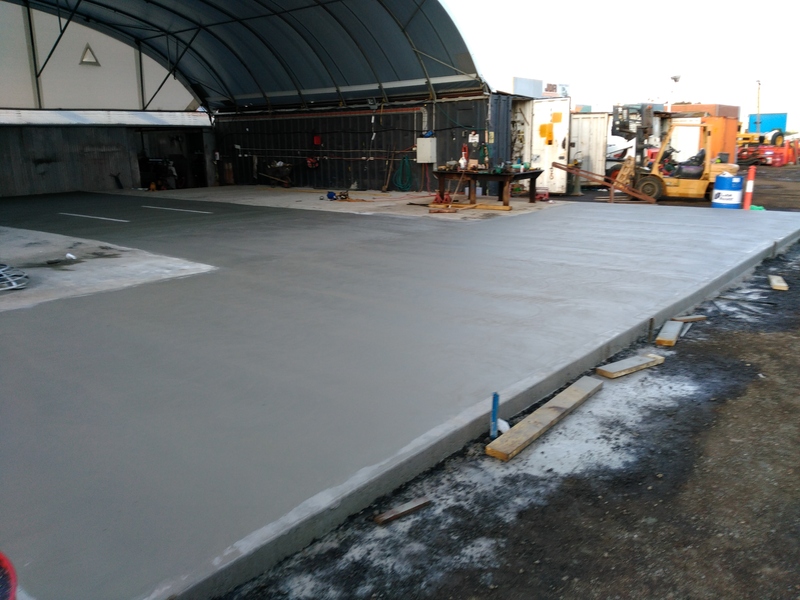 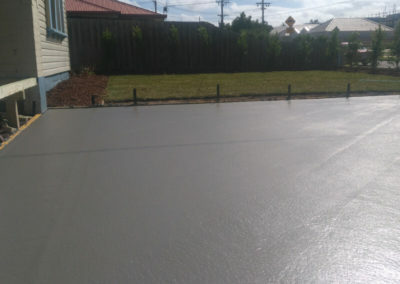 We are happy suggest the best type of driveway for your needs, depending on the slope of the site and the weight of vehicles that will use your driveway. 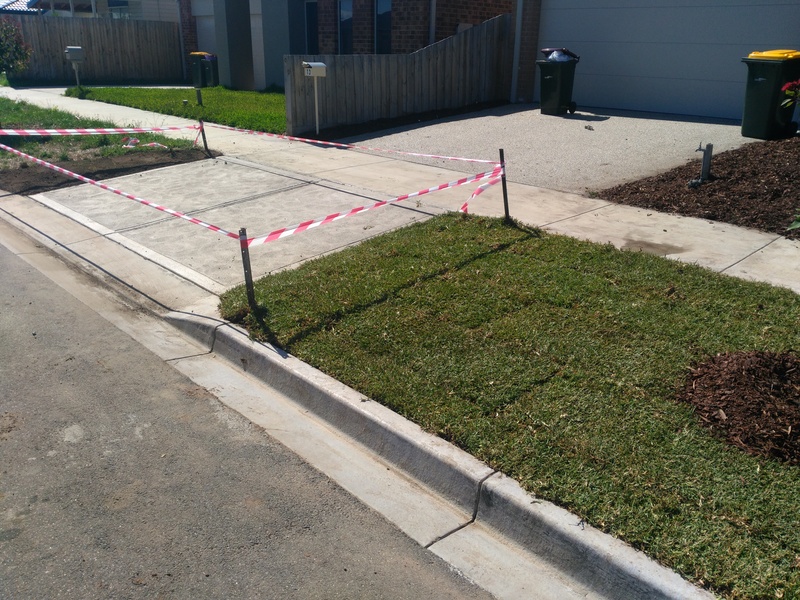 We create driveway designs for flat or steep slopes and we can also match the style of your driveway to your home, because after all, a driveway also contributes to overall curb appeal. 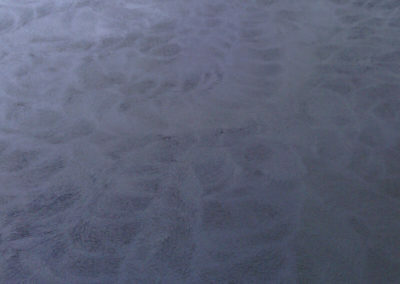 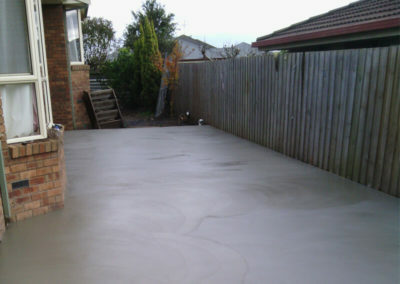 What types of driveways are available? 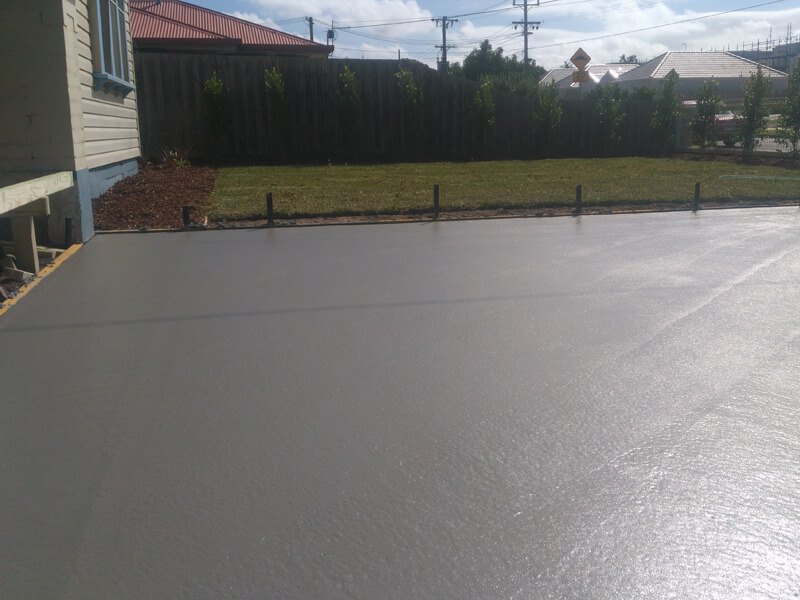 Depending on your requirements, budget and the size of the area, you can select between crushed rock driveways, exposed driveways, concrete driveways and coloured driveways, or you can decide to use patterned paving for your driveway. 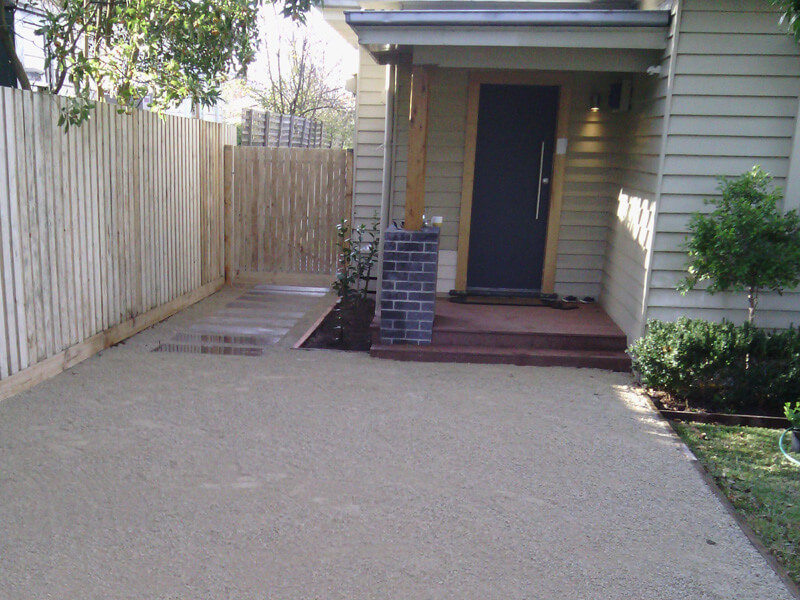 Crushed rock driveways: These are more of an entry level driveway. 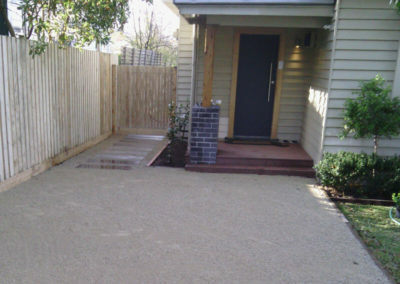 Popular choices of crushed rock toppings for driveways in Geelong include 14mm Lilydale, 14mm Tuscan toppings, 14mm coastal lime toppings, 10mm Batesford Toppings and your standard 20mm crushed rock. 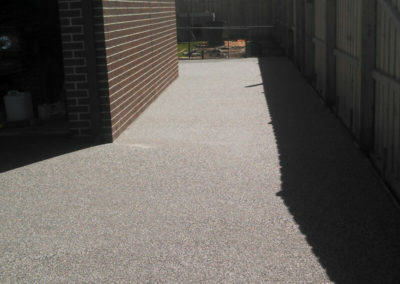 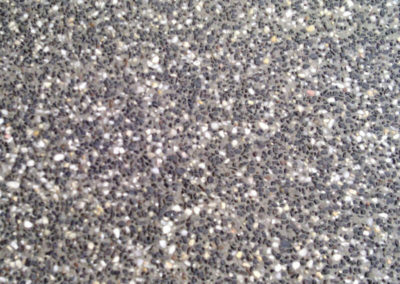 Exposed driveways: Otherwise called exposed aggregate driveways, this type of driveway material is low maintenance and long lasting, and is available in a variety of different aggregate toppings. 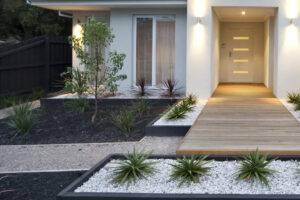 You can customise your driveway by selecting the type of stones you want exposed, matching or complementing them to your home’s exterior design and landscaping. 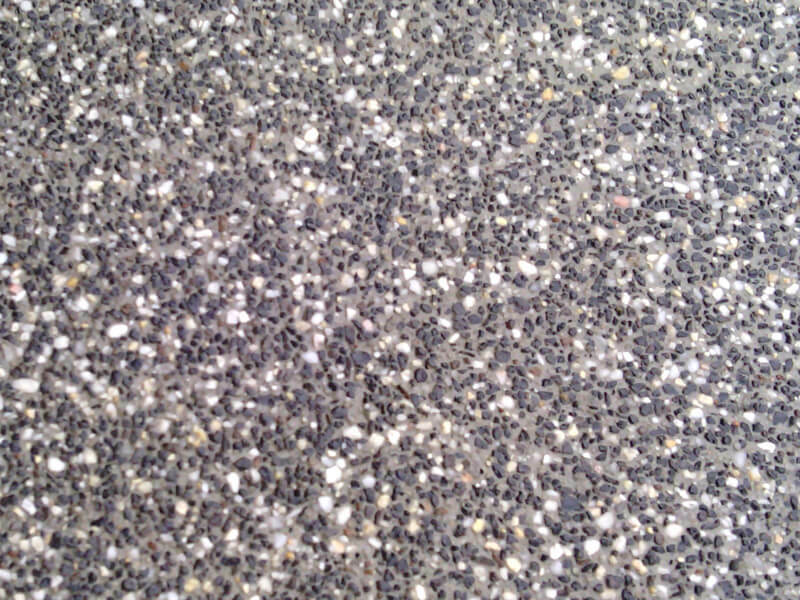 Exposed aggregate defiantly adds a touch of class to your property, and if used correctly in conjunction with the overall landscape can really portray an elegant feel. 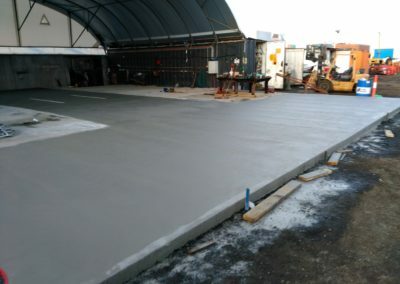 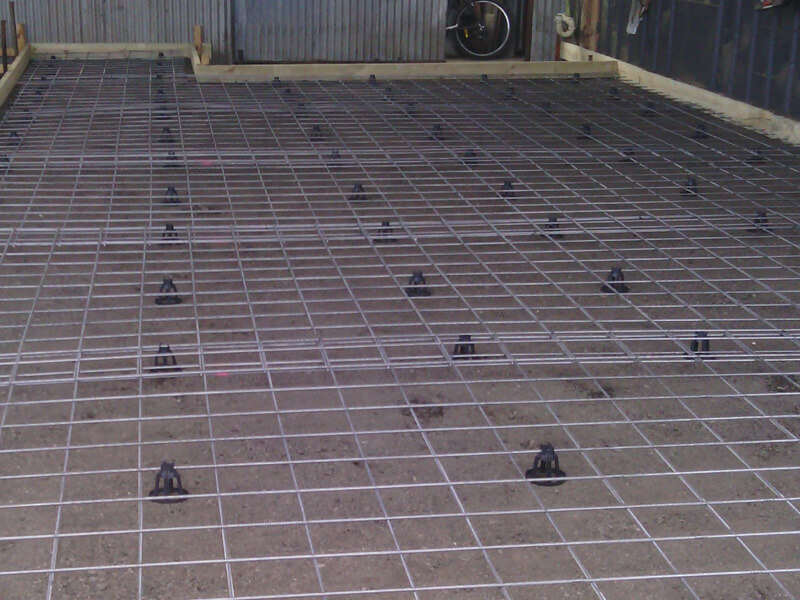 Concrete driveways: Raw concrete driveways are still popular, particularly if you have an extensive area to cover. 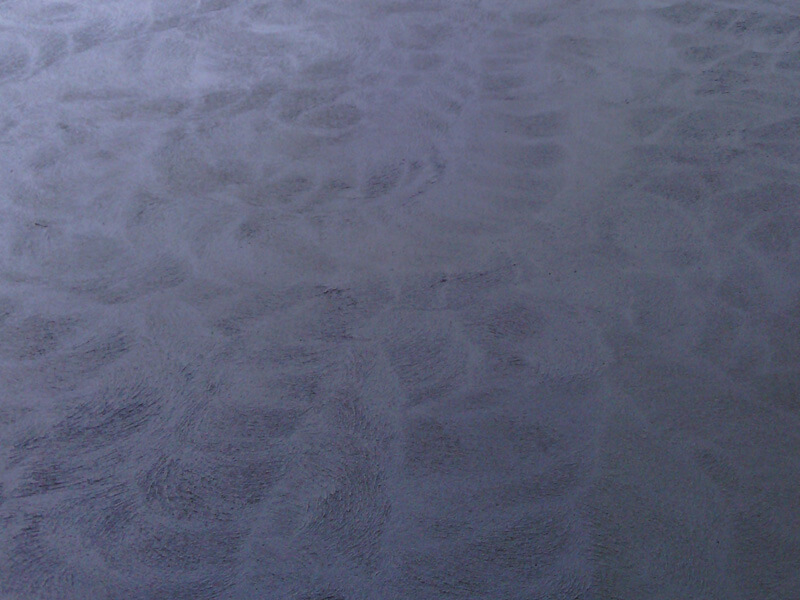 On the other hand, many home owners now favour coloured driveways that may or may not be stamped with a repeating pattern or an inlaid decorative stencil. 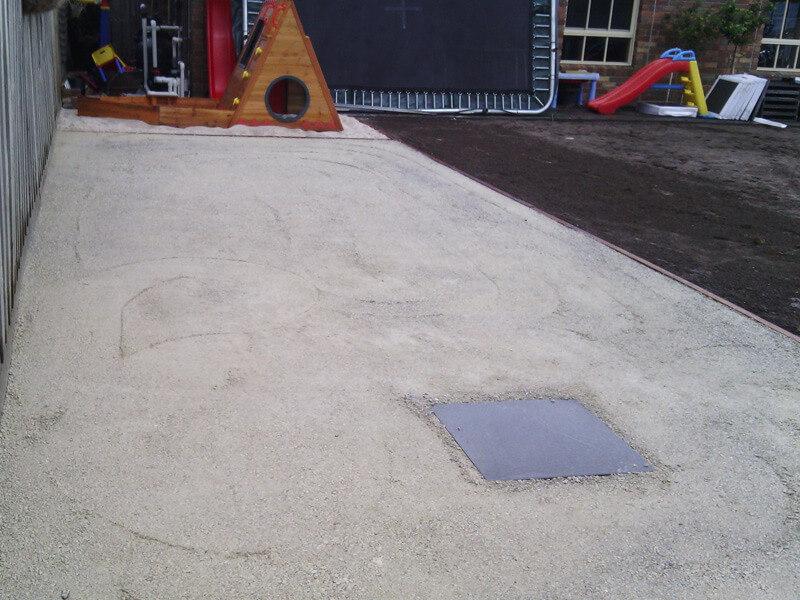 Paved driveways: These can include permeable paving, cobbled paving or natural stone paving for example, and can be laid in a variety of different designs. Driveway paving adds a different feel to your home and can provide that boost to up the curb appeal to the next level over exposed aggregate. 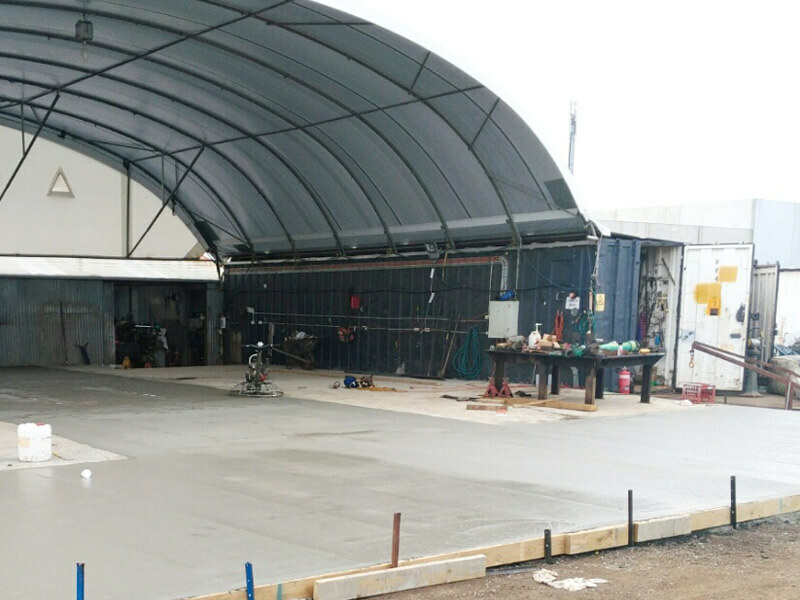 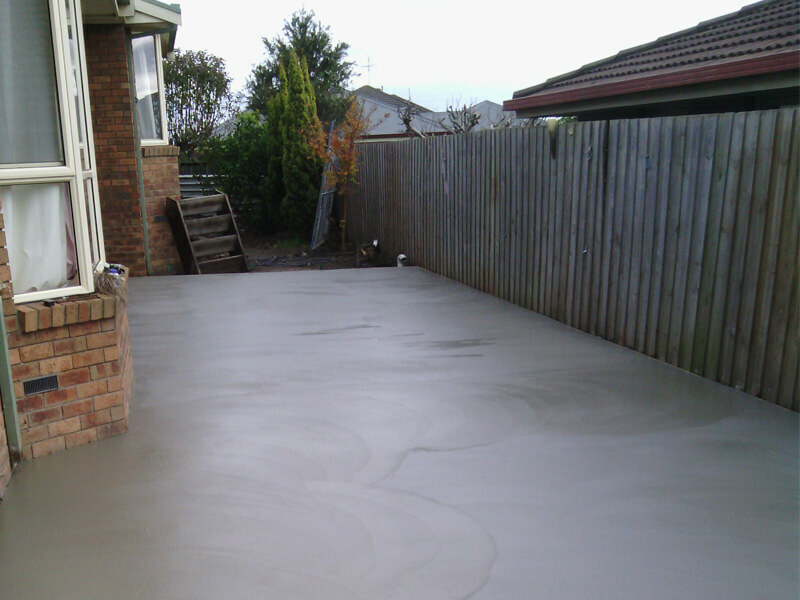 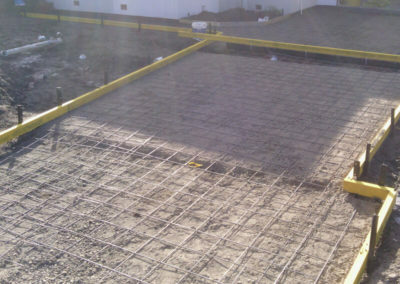 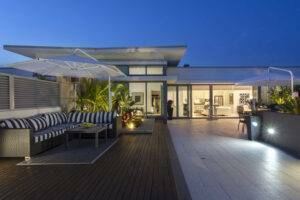 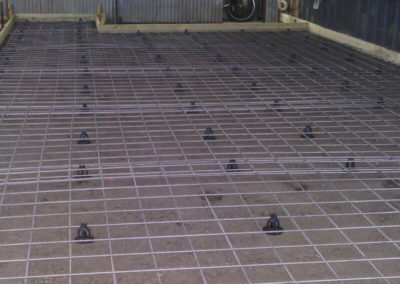 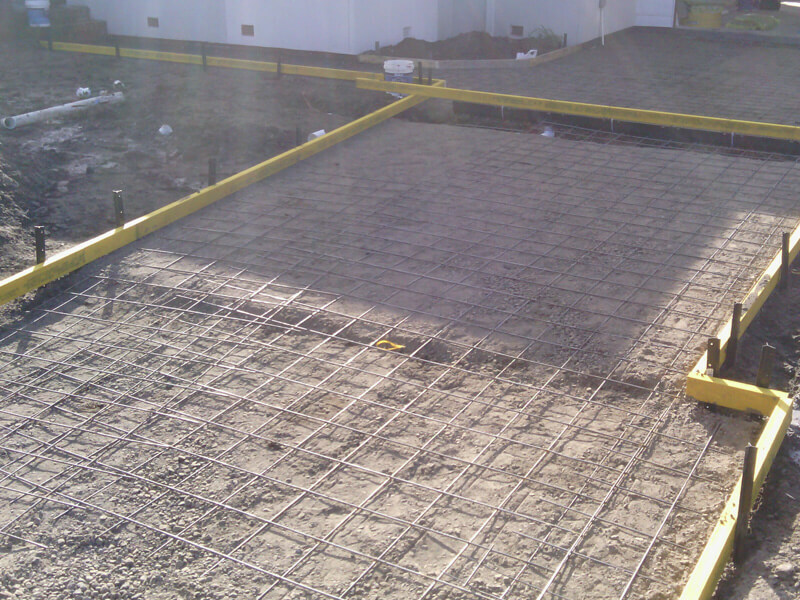 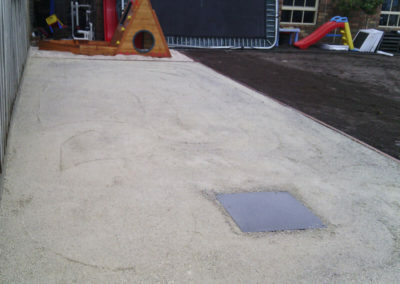 For professional driveway installation in Geelong, call the specialist driveway builders on 0415 345 439.